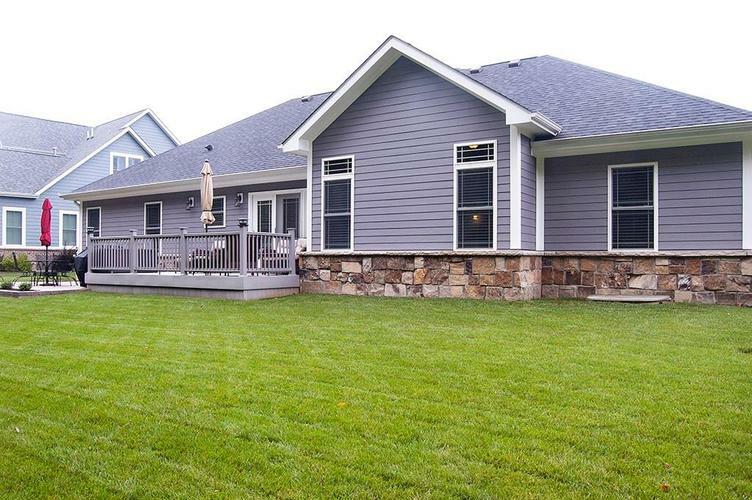 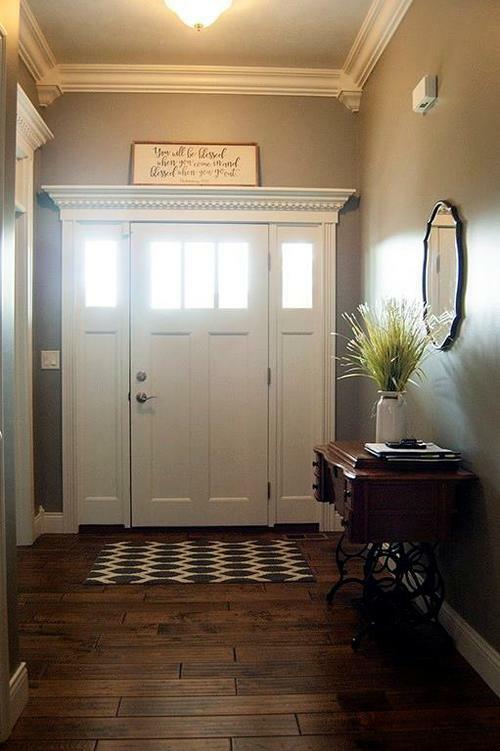 Welcome home to your custom craftsman ranch! 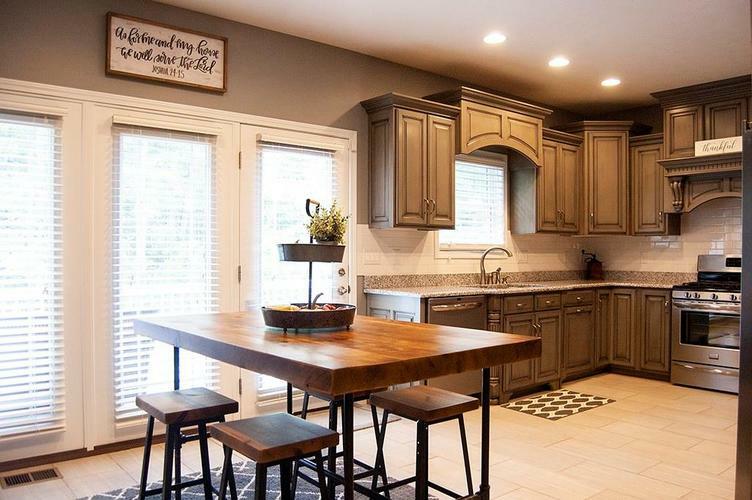 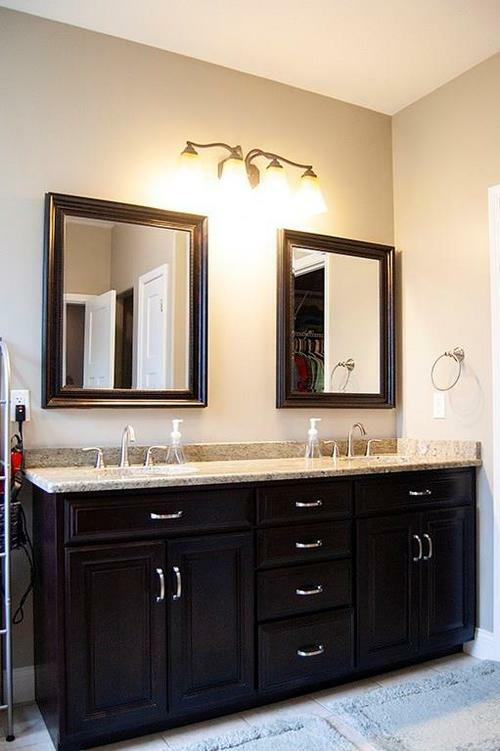 Like new, 4BR/3BA w/ many upgrades throughout. 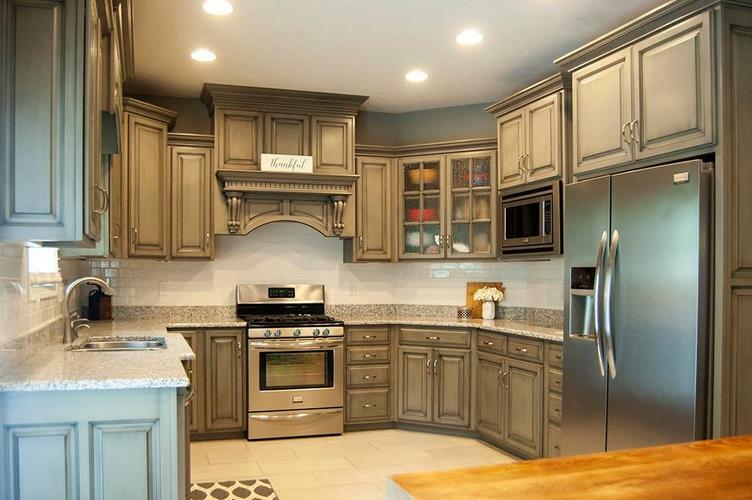 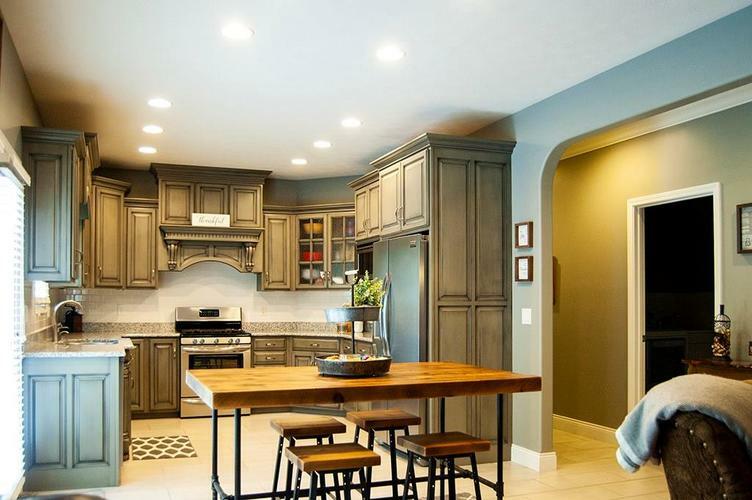 Custom kitchen cabinets with granite counter tops and SS appls. 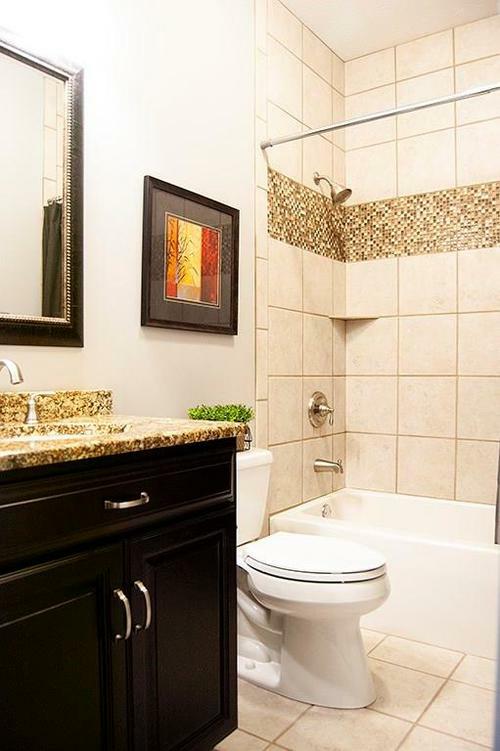 & back splash. 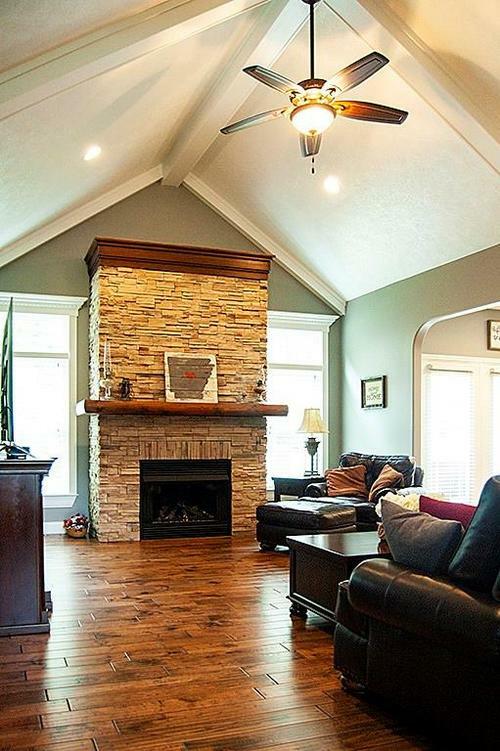 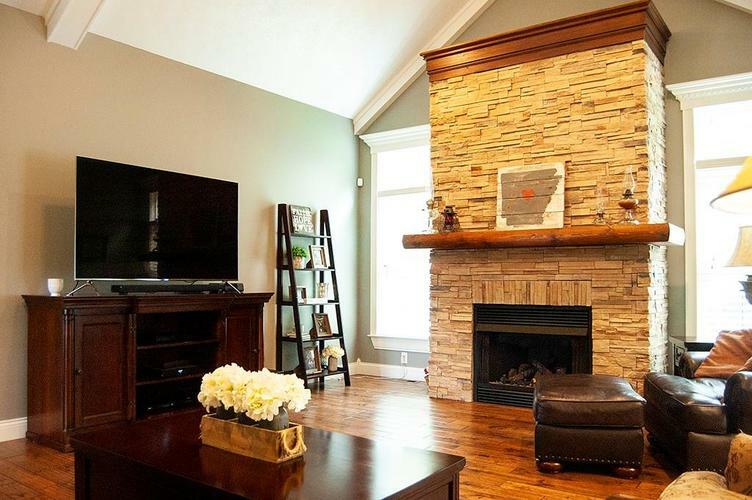 Great room features wood floors, cathedral ceiling & stacked stone gas fireplace. 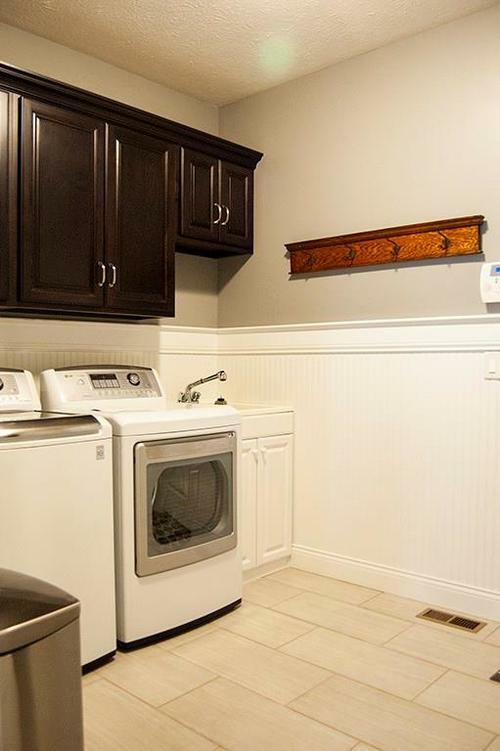 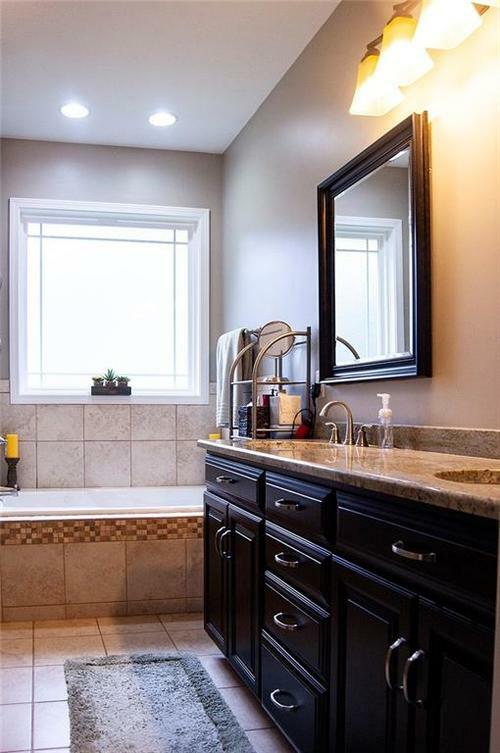 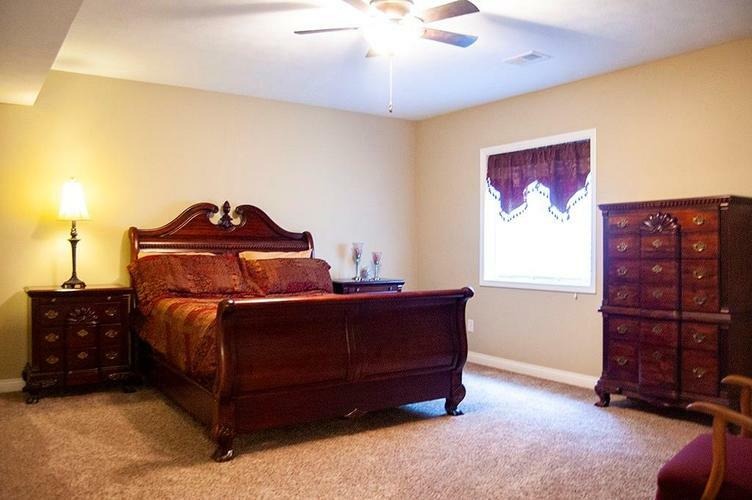 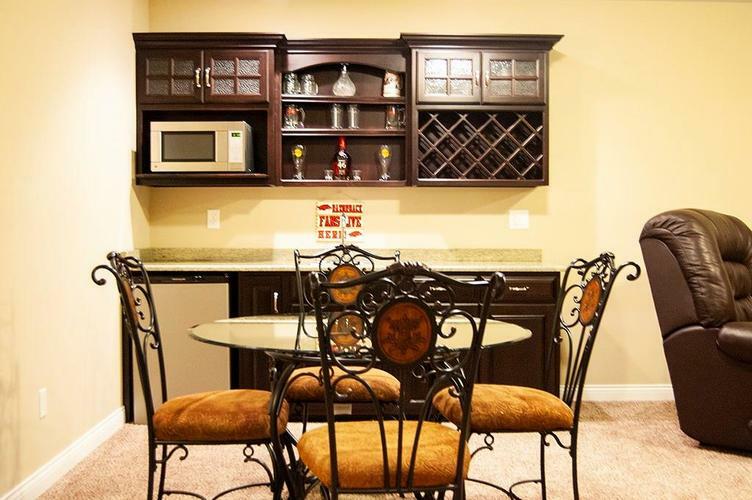 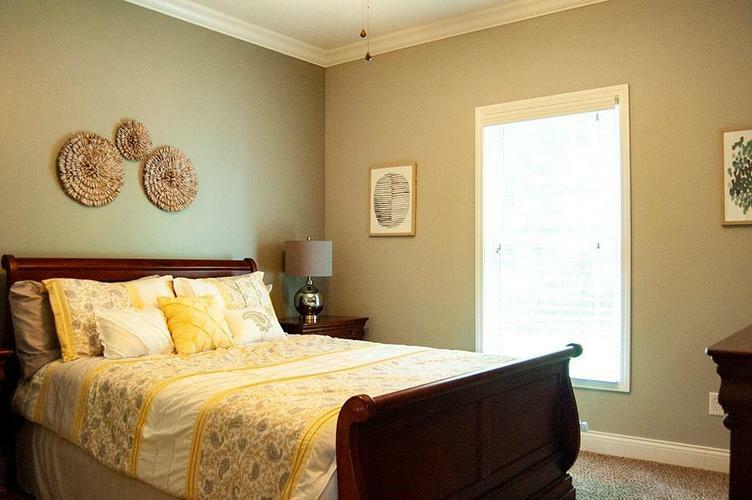 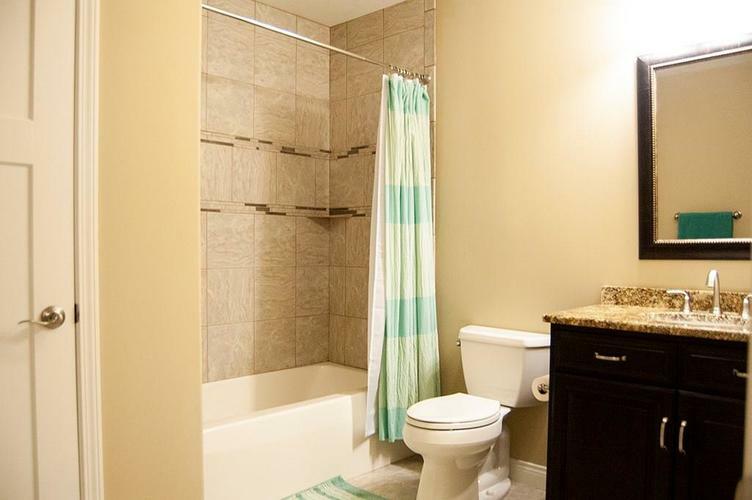 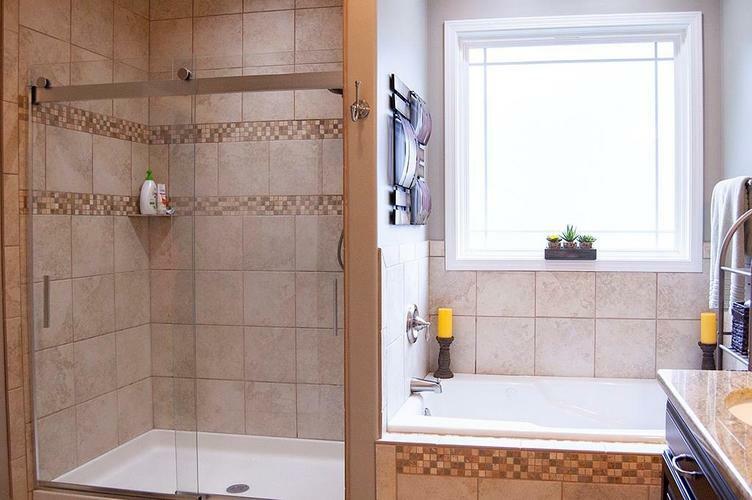 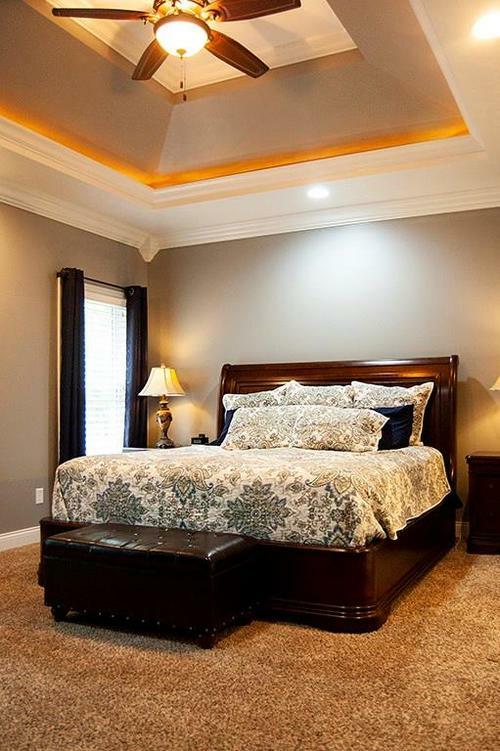 Master suite w/ tray ceiling, double sinks, large tub, full size tiled shower & walk in closet. 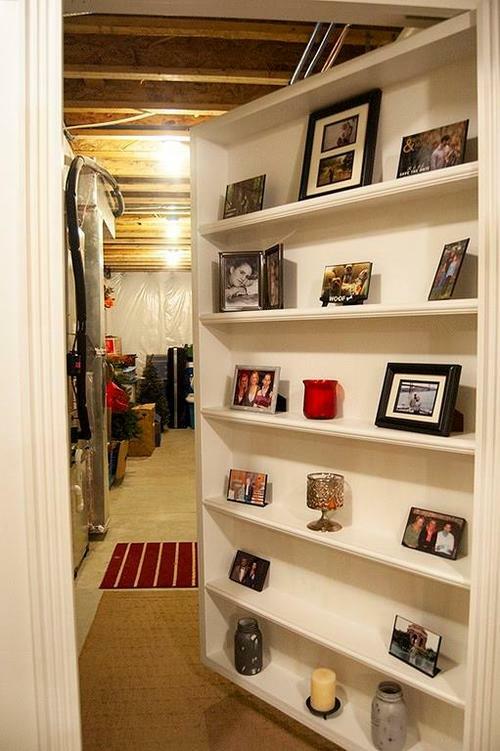 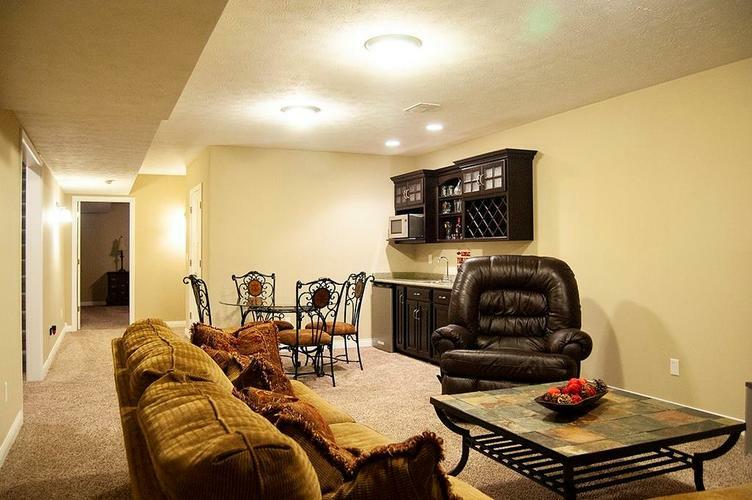 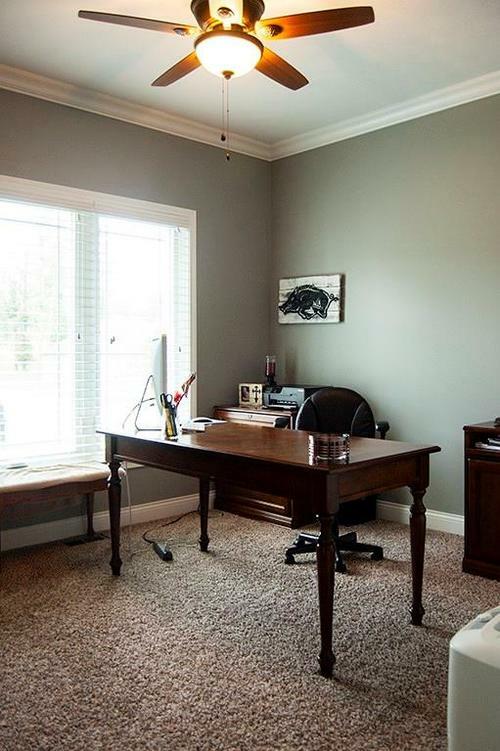 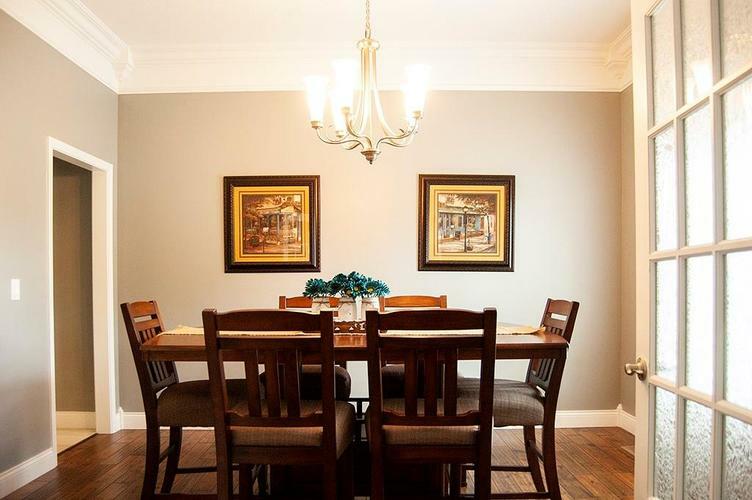 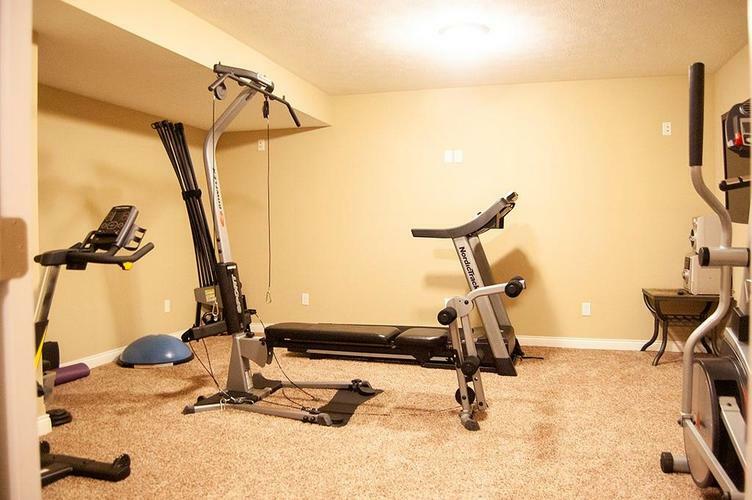 Finished basement w/ 4th bedroom, full bath, theater & rec room w/ wet bar. 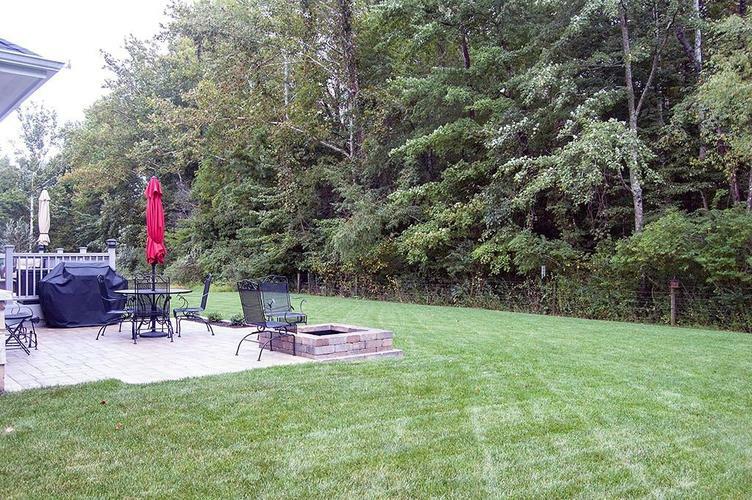 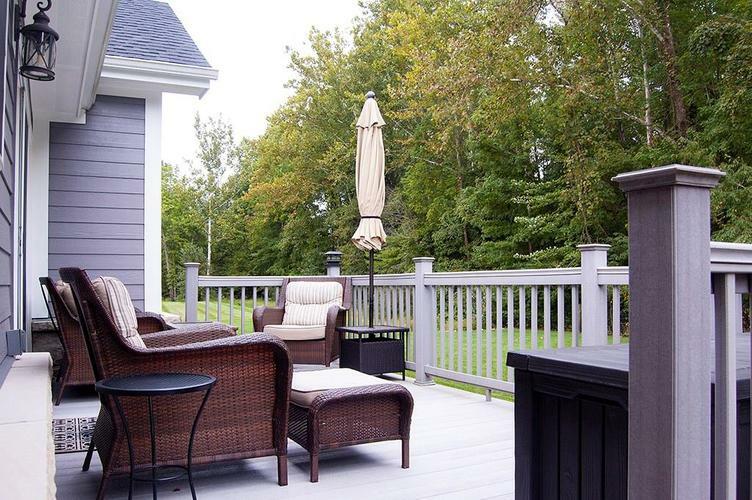 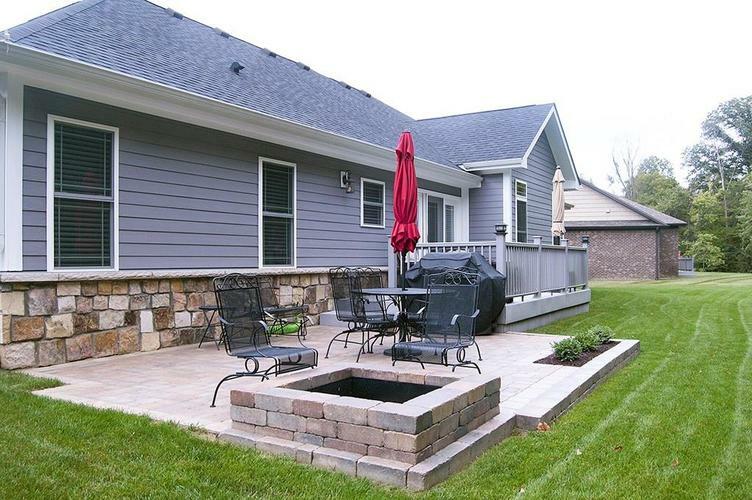 Enjoy your private back yard on low maintenance deck, custom patio & fire pit. 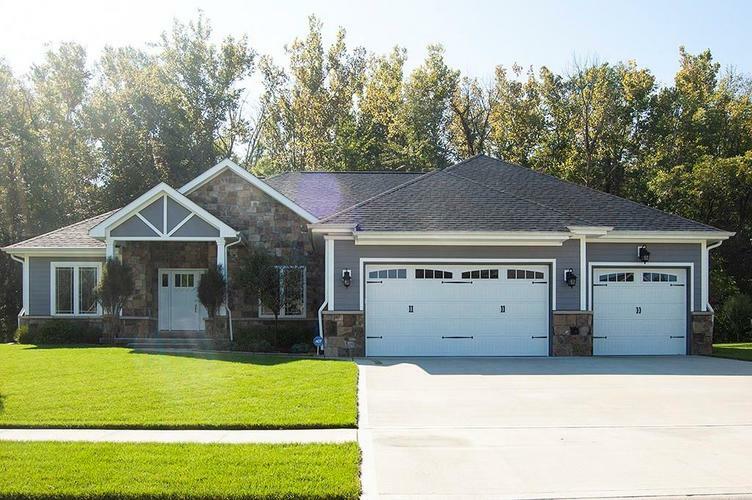 3 car attached garage, irrigation system, whole house generator.